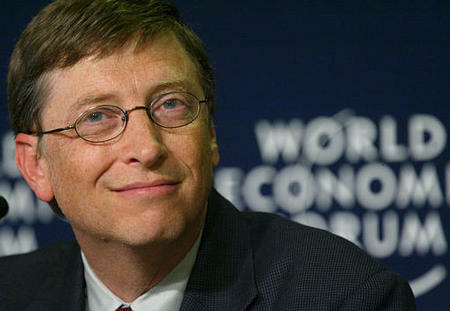 Now Mr. Gates is arguing that capitalism, appropriately pursued, is in fact the best hope to bring services and improve productivity and create opportunity for the world's 4 billion poor - and that, accordingly, the world needs to invest much more heavily in the micro, small, and medium-sized enterprises that are close to the poor. If Mr. Gates puts the muscle of his foundation behind such enterprise development - which we have long argued is the principal bottleneck to a successful BOP business approach - then perhaps the world will really change. Maslow's hierarchy of needs is often depicted as a pyramid consisting of five levels: the four lower levels are grouped together as being associated with physiological needs, while the top level is termed growth needs associated with psychological needs. Deficiency needs must be met first. Once these are met, seeking to satisfy growth needs drives personal growth. The objective of moladi is to address this fundamental - SHELTER. All humans have a need to be respected, to have self-esteem, self-respect, and to respect others. People need to engage themselves to gain recognition and have an activity or activities that give the person a sense of contribution, to feel accepted and self-valued, be it in a profession or hobby. Imbalances at this level can result in low self-esteem, inferiority complexes. People with low self-esteem need respect from others. They may seek fame or glory, which again depends on others. However confidence, competence and achievement only need one person and everyone else is inconsequential to one's own success. It may be noted, however, that many people with low self-esteem will not be able to improve their view of themselves simply by receiving fame, respect, and glory externally, but must first accept themselves internally. The objective of moladi is to address this fundamental - ESTEEM. We supply low cost housing technology and support transfer of know-how to empower individuals to achieve worth, by meaningful action to raise those at the “bottom of the pyramid” to a higher level.